It’s difficult to write about a tournament when it announces it’s at an end. It’s difficult because it usually isn’t true. A tournament usually ends in name only but goes on in spirit, under different organization, feeling slightly different, but mostly the same because all your friends are there and you’re having fun. However, there’s a few times when things truly come to an end and it’s difficult to write about it. It’s difficult because it feels like you’re losing a part of yourself. We all define ourselves by our activities because they express our interests to the world and that’s what we wish others to know. When you participate in Ultimate you have a surprising amount of regularity in your season. Whereas in hockey, soccer (football), or other sports you encounter tournaments a few times a season; with Ultimate you can compete almost every weekend. Tournaments are our primary means of competition and are a core value of Ultimate. Since tournaments are a core value we go through great efforts to schedule them and ensure that participants know when they can attend. We plan our lives around tournaments because Ultimate is our lives. Which is why losing a tournament is so difficult, it’s not because we feel like we’re losing a part but rather that we actually are. In the case of Gender Blender the first weekend of June 2014 will simply be an unknown. There might be a tournament on that weekend but it won’t be in Fergus, it won’t have a Friday night campground party, a Saturday evening game and then party, it just won’t be GB. Many times a tournament passes on in name but people step up to run it under a different banner. In this case the tournament is ending because conditions simply won’t allow another tournament; the times have changed. But there’s just enough time left for one last hurrah. 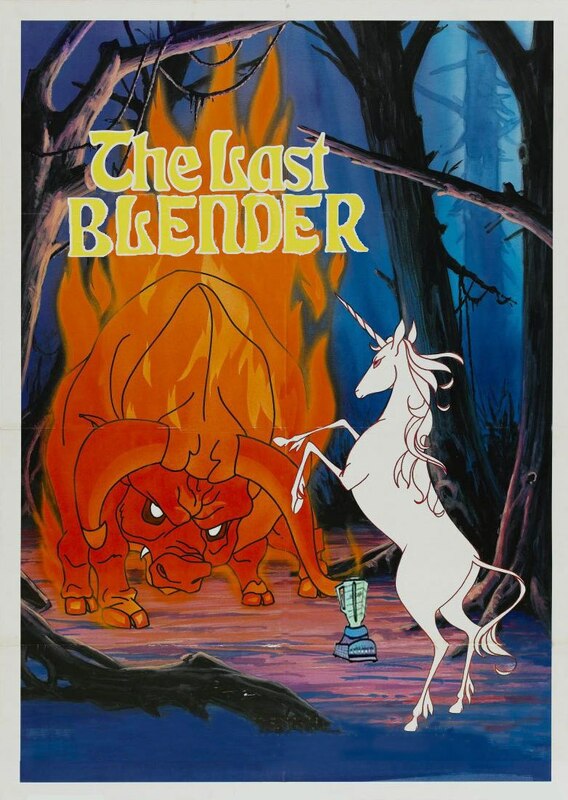 I was asked to invite and spread the word about the last Gender Blender. I suspect that I was supposed to be a bit more positive but I can’t think of any reason not to go other than to have closure by having one heck of a party. From what I’m hearing the organizing group plans on GB being a huge event and packing in as much as possible. 30+ bids in less than two weeks. Teams from St. John’s to Victoria (that’s coast to coast for you non-Canadians), Alaska to Mexico, and some Aussies (you know who you are). If you’re from even further out, please come to this tournament, it’s epic. 56 team capacity this year. Full weekend Cups Tournament. This has always been quite a bit of fun and something I take very seriously. What’s different this year is that you can come and participate in GB and play Cups rather than Ultimate if you want. 1000+ people on a campground on the east side of Fergus. Possibility of a second tent on Saturday night with live music. I’ve had friends talking and recruiting for this tournament for months. There’s a large part of it that isn’t hyper competitive but there are a few teams that will vy for the top prize with national and international players. This year, though, I’ll be happy just to be there. This entry was posted in Mixed, Tournaments by Tushar. Bookmark the permalink.